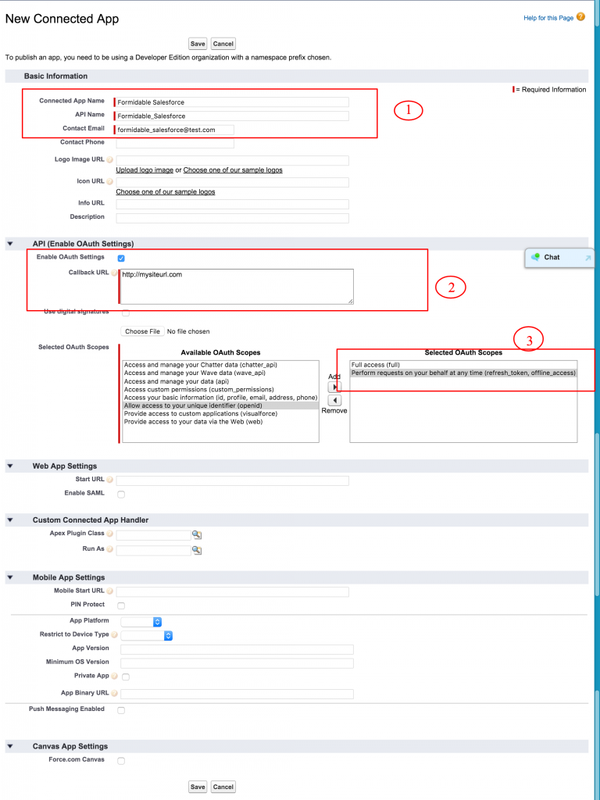 To get client ID & Client Secret you will need to create a connected app in your salesforce account. You can now copy Consumer Key and Consumer Secret and add it to plugin settings. Enter your client Id and client secret and SAVE it first. After clicking in Authorize button a pop will open. Login with your salesforce credentials and give access to app. Now copy the auth code from the url. Thats it . You should see the Deauthorize button now.